Find out how Smartt helps a local poultry farm gain more exposure online and encourage sales in the Chinese community. KEY | Admissions Strategy & Learning Enrichment uses Smartt's holistic and cross-functional digital marketing approach to optimize business results. 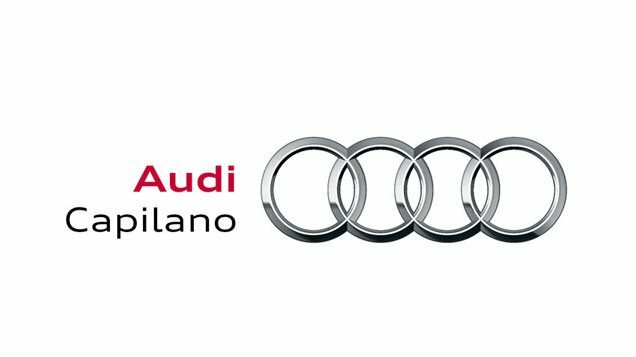 Capilano Audi uses Smartt to fill a gap in its marketing team and gets additional value from improved campaign metrics, IT services, and implementation expertise. 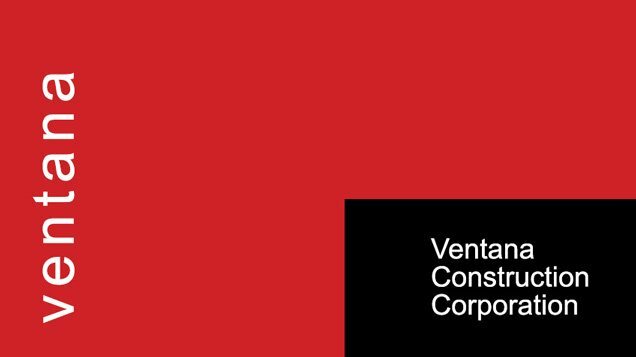 Smartt helps Ventana Construction simplify their IT so they can focus on running their core business. 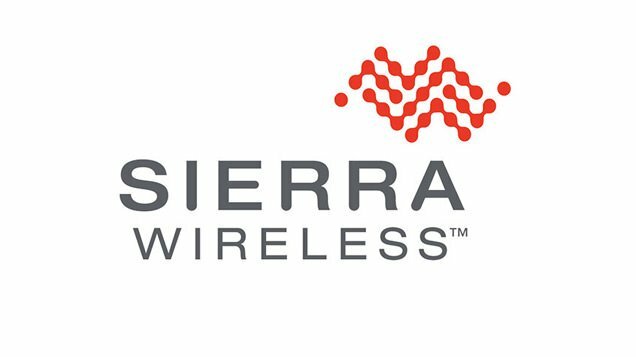 This pay-per-click campaign for a new product launch was so effective that one of Sierra Wireless’ channel partners asked for an introduction to Smartt. 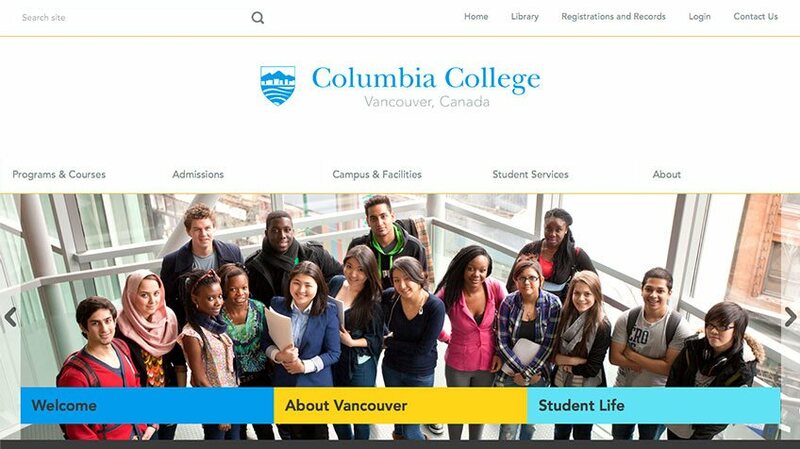 Columbia College’s new branding includes a website with great content, integration with social media, support for mobile devices, and easy content management. 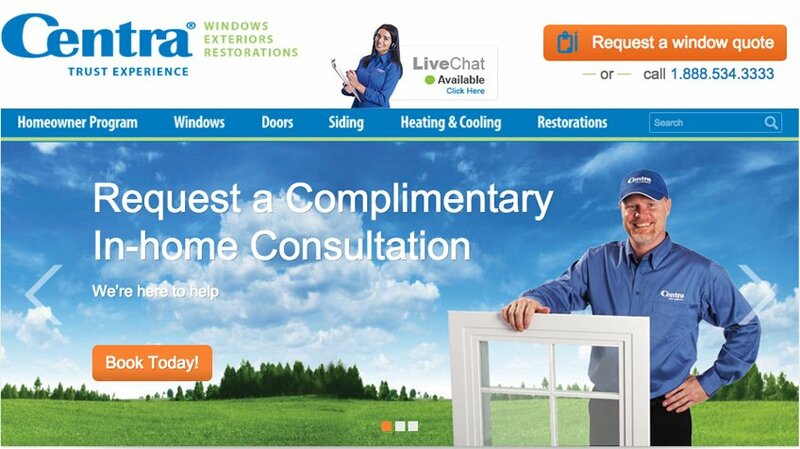 Smartt helps Centra Windows bridge the gap between IT and marketing. 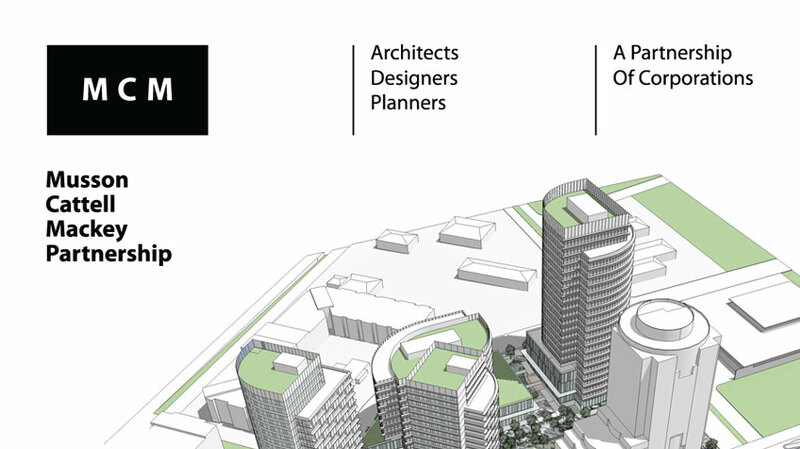 When an architectural design firm gets busy with projects and deadlines, it can’t risk any downtime. Musson Cattell Mackey Partnership’s disaster recovery plan includes replication to a server co-located at Smartt’s datacenter. 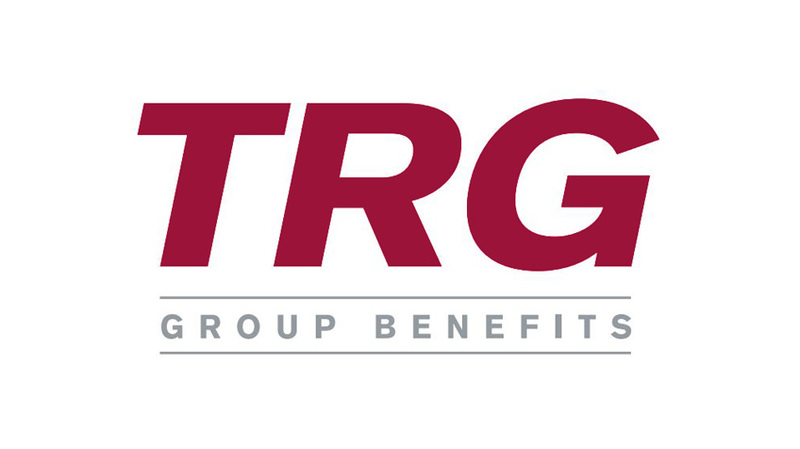 TRG Group Benefits and Pensions Inc.
Smartt helps TRG group audit and justify new IT investments. 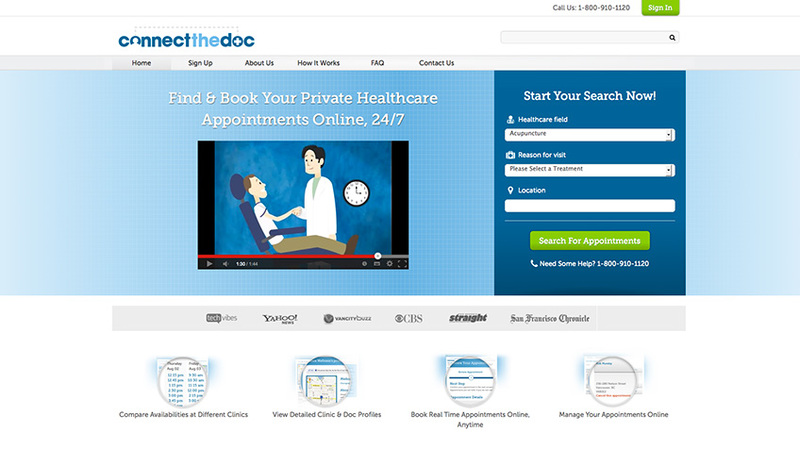 A start-up partners with Smartt to develop a web-based booking system that lets patients book appointments with healthcare professionals. 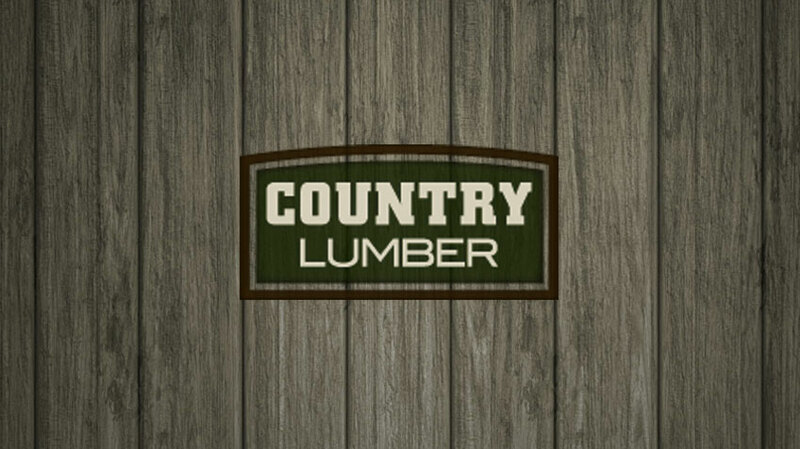 Country Lumber wanted a cost-effective automated failover solution. With Smartt’s managed services, users have faster networking that makes them more productive while simpler management makes life easier for the system administrator. 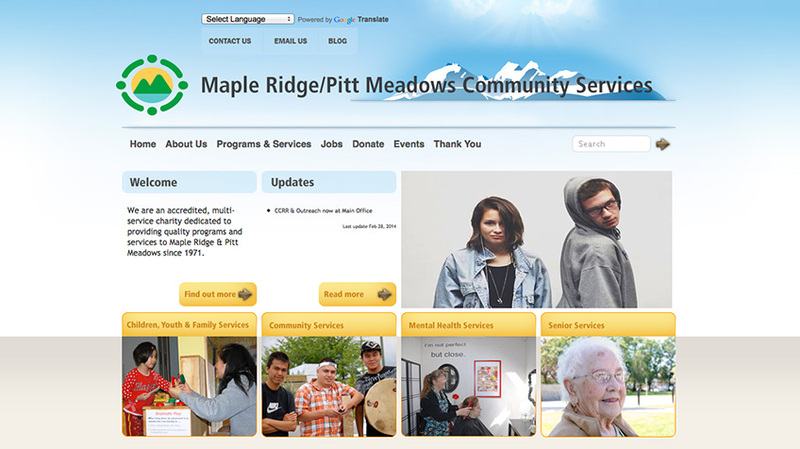 A new website enhances community interaction by making it easy to keep content fresh and informative. 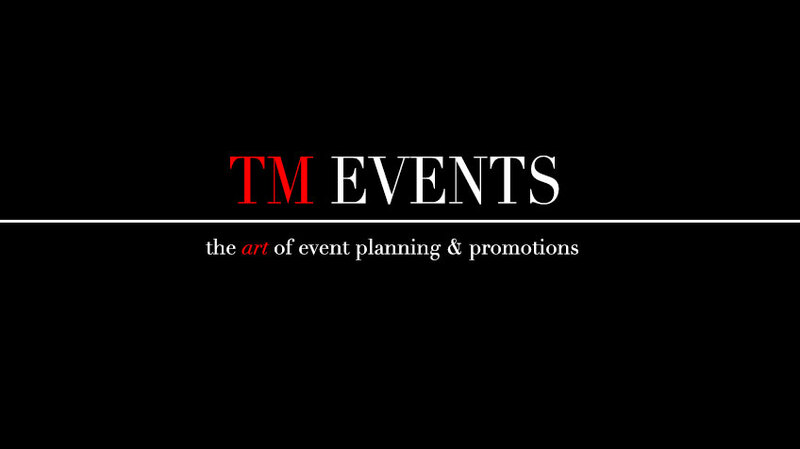 Smartt helped TM Event drive up brand visibility and become a trending topic in Canada. 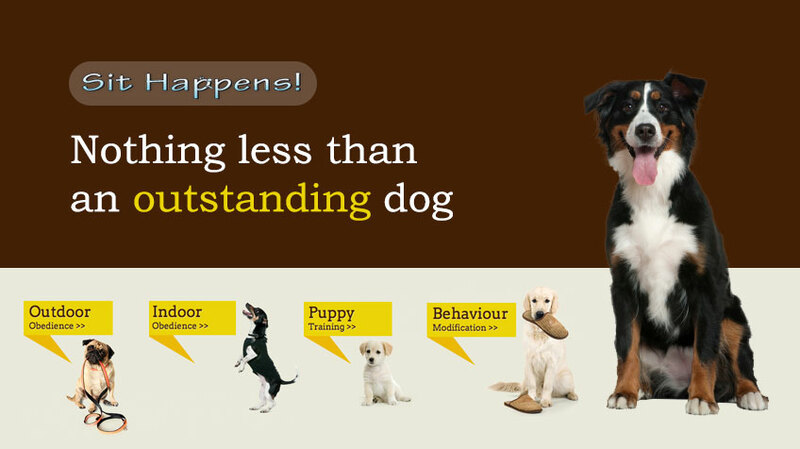 Sit Happens asked for some website fixes and enhancement, but that’s not the complete story. It’s all about the customer relationship.